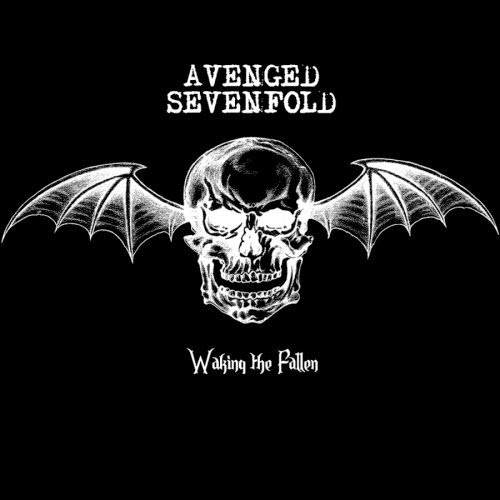 Avenged Sevenfold News: Zacky Vengeance about Waking The Fallen: "It was us being fearless, showing our..."
Zacky Vengeance about Waking The Fallen: "It was us being fearless, showing our..."
Zacky Vengeance said The Pulse Of Radio what the album (Waking The Fallen) meant at the time it came out. "It truly encompasses everything that Avenged Sevenfold was," he said. "It was us being fearless, showing our roots in heavy metal, punk rock, rock 'n' roll, and not being afraid to try everything, you know, under the sun when it comes to writing music. It was us showing off our attitude, our theatrics during that time period. We wanted to take it to a different level rather than just keep it in the garage." 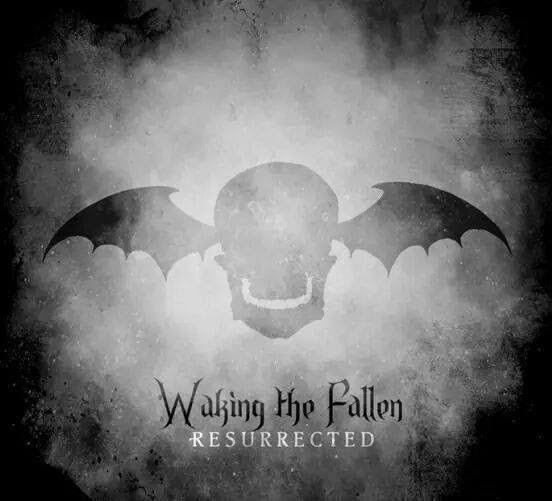 Waking The Fallen: Resurrected will be released on August 25 via Hopeless Records, click here for details.